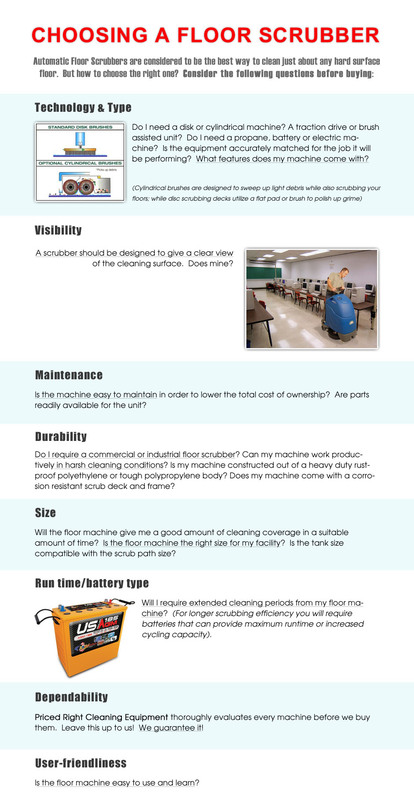 Everything you need to know about floor cleaning & floor cleaning equipment. 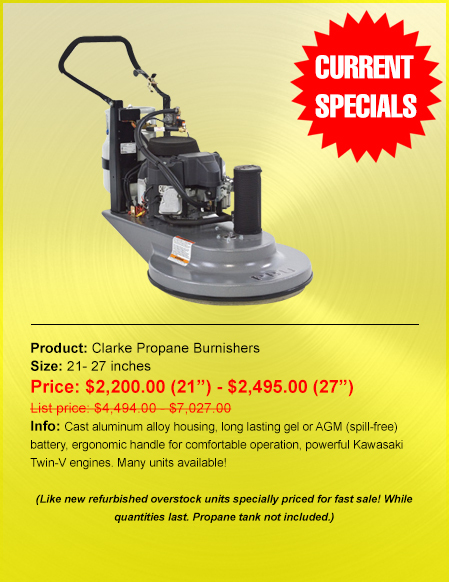 Floor Scrubber & Floor Cleaning Machine Batteries: Priced Right Cleaning Equipment Inc. now works with the Canadian leader in Battery wholesale! Because we buy in bulk, we’re able to provide customers throughout the General Toronto Area and abroad with quality lead acid and AGM batteries at seriously discounted prices. Rest assured, we have every battery for every purpose. Priced Right Cleaning Equipment Inc. carries a wide array of top brand name commercial and industrial floor scrubbers, floor cleaning machines, propane burnishers, carpet extractors/cleaners & other various floor cleaning equipment. We sell, rent, repair & service floor cleaning machines throughout all of Canada- including but not limited to: British Columbia (Vancouver), Alberta (Calgary, Edmonton), Saskatchewan, Winnipeg (Manitoba), New Brunswick, Halifax (Nova Scotia) & Montreal (Quebec City) More locally, we provide industrial floor cleaning machine & floor scrubber sales, rentals, service & parts in the General Toronto Area & its surrounding regions, including but not limited to - Toronto, Ottawa, Mississauga, Hamilton, Brampton, London (Ontario), Milton, Kingston, Whitby Guelph, Ajax, Pickering, Niagara Falls, Peterborough, Sarnia, Windsor, Waterloo, Kitchener, Oakville, Burlington, Oshawa, Sudbury, Oshawa, Cambridge, Markham, Vaughan, Newmarket, Barrie, Aurora and beyond! Priced Right Cleaning Equipment Inc. offers the best daily, weekly and monthly RENTAL rates. 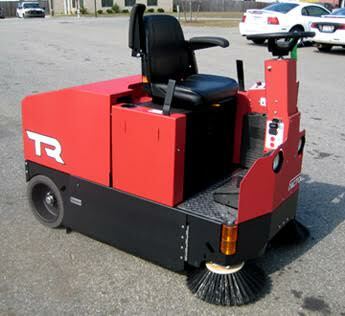 We provide short & long term rentals for industrial floor scrubbers, sweepers, 2-in-1 scrubber/sweeper combos, burnishers, parking lot/street sweepers and floor buffers. 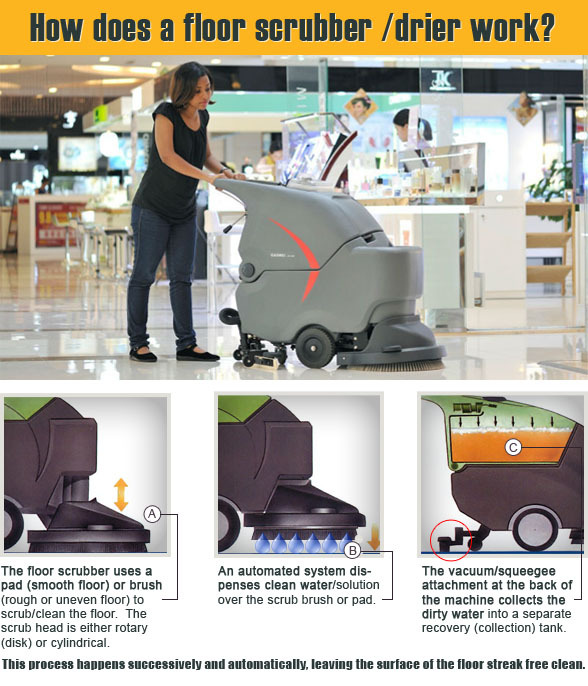 To choose the best floor cleaning machine for your application visit www.floorscrubberstoronto.com and click the RENTAL tab in the main menu. Simply put, consider the type of equipment for your cleaning application and the timeframe necessary to complete the project. We rent throughout TORONTO & the surrounding area. At some point during the life of your floor machine, you will certainly need to replace parts and accessories such as floor scrubber or sweeper, brushes, batteries or a vacuum motor (to create a partial list). 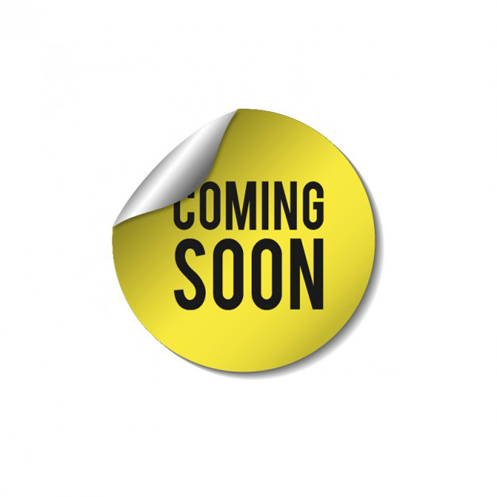 Priced Right Cleaning Equipment Inc. sells both OEM (Original Equipment Manufacturer) and Aftermarket parts & accessories. Aftermarket parts can be equal to or greater than OEM in quality: In some cases, you may end up with a better part than you started with, as the aftermarket companies reverse-engineer the part, and work the weaknesses out. Aftermarket parts can also save you a lot of money. We provide the General Toronto Area and the rest of Canada with the best quality aftermarket & OEM parts & accessories at the lowest price in the market. 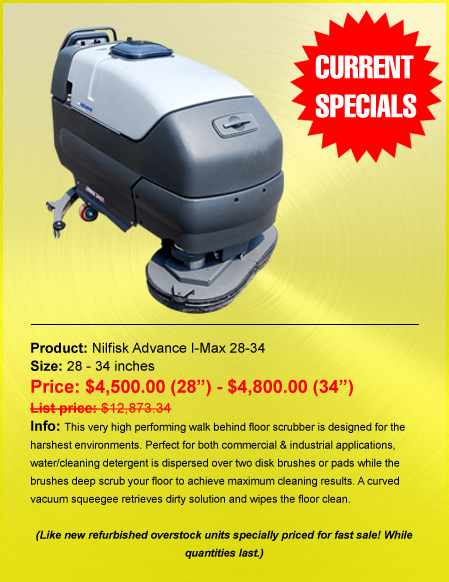 Nilfisk-Advance & Tennant are the world’s leading manufacturers of professional floor cleaning machines. Advance commercial and industrial floor cleaning equipment is designed to increase productivity, while driving down the total cost to clean. Dedicated to creating a cleaner, safer, healthier world since 1870, the Tennant Company is a world-leading manufacturer of indoor and outdoor industrial and commercial sweepers and scrubbers. 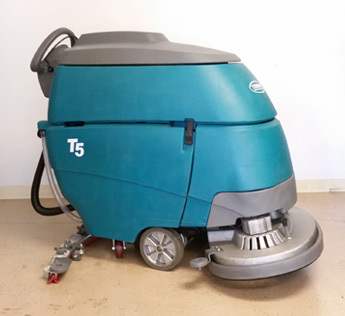 Priced Right Cleaning Equipment sells both new, gently used & reconditioned Tennant (Nobles) and Nilfisk Advance (Clarke) floor scrubbers, sweepers, carpet extractors & burnishers. 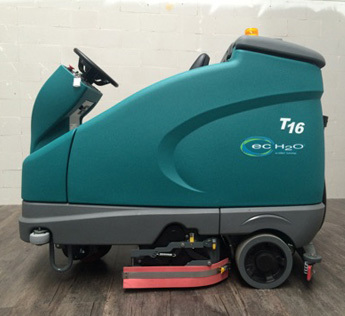 Tennant & Advance floor cleaning equipment are the most innovative and reliable brands of floor sweepers and floor scrubbers on the market, so making a decision should not be based on performance but preference. For years, Priced Right Cleaning Equipment Inc. has been providing all of Toronto & Canada abroad with new, used & refurbished floor scrubbers, sweepers, and other new and used floor cleaning equipment. 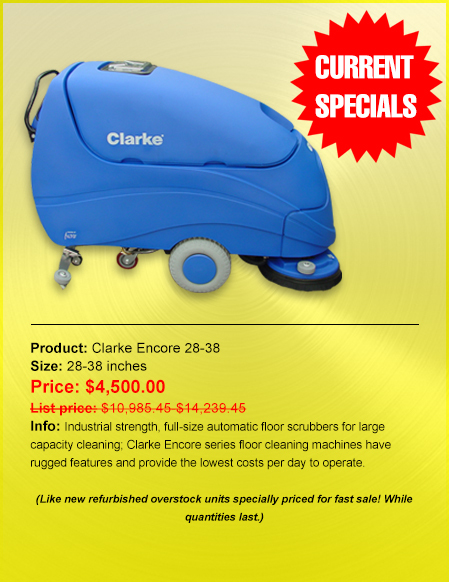 Truly, we’re your #1 Source for floor machines & scrubbers in TORONTO & more widely, Canada! 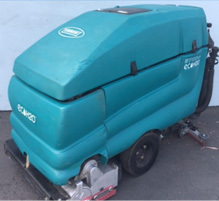 We offer a large variety of used and pre-owned refurbished floor scrubbers and floor sweepers new, or restored to new like condition. 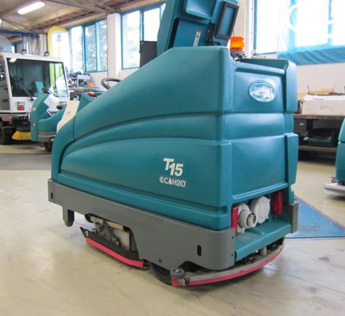 Refurbishment of our “like-new” refurbished floor scrubbers generally includes: new batteries, skirts, hoses, filters, brushes or pad drivers, cables, gaskets, inspected and repaired motors, paint, restored tanks, and all completed repairs. 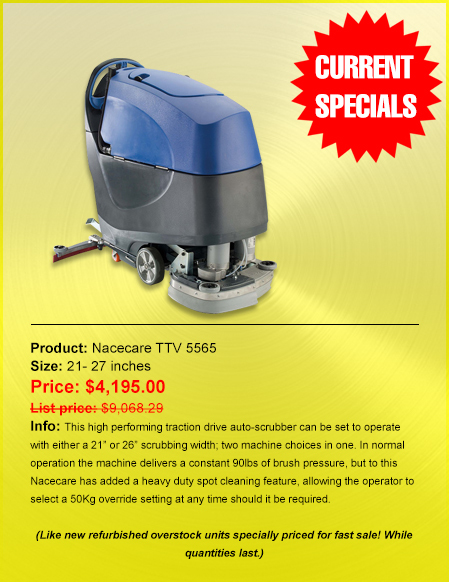 By buying a certified refurbished floor scrubber or floor machine, you will save about 50-80% off the cost of a new model. With our 90 day parts & labor warranty at stake, you can count on a standard that involves lots of new parts, lots of man hours and lots of pride at delivery. 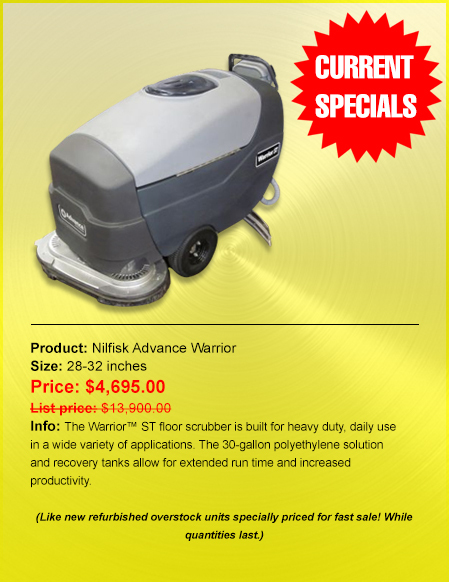 New machines: floor scrubbers, floor sweepers, combination scrubber-sweepers, floor machines, burnishers, vacuums, carpet & specialty cleaning. 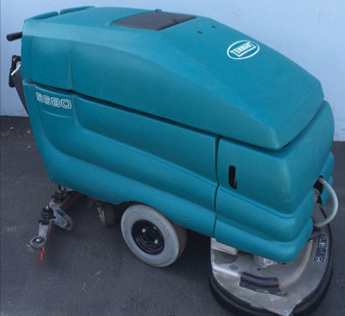 Refurbished & machines: used combination scrubber-sweepers, used rider floor sweepers, used walk-behind sweepers, used rider floor scrubbers, used walk behind scrubbers, used floor buffer burnishers, used floor machines, used carpet cleaners. Parts, sales & service: Clarke, Tennant, Nobles, Factory Cat, IPC Eagle, Karcher, MultiSweep, Nacecare, Nilfisk-Advance, American Lincoln, Pacific Floorcare, Pioneer Eclipse. The brush drive system is used to propel a disk style scrubber forward when the scrub brushes are rotating on the floor. One or two inwardly rotating brushes or pads “grab” the floor, using friction to pull the machine forward while scrubbing. A single disk scrubber tilts in such a way that the machine "somewhat" goes forward. Of course when you are not scrubbing there will be no effect, and the machine relies on the operator for propulsion. 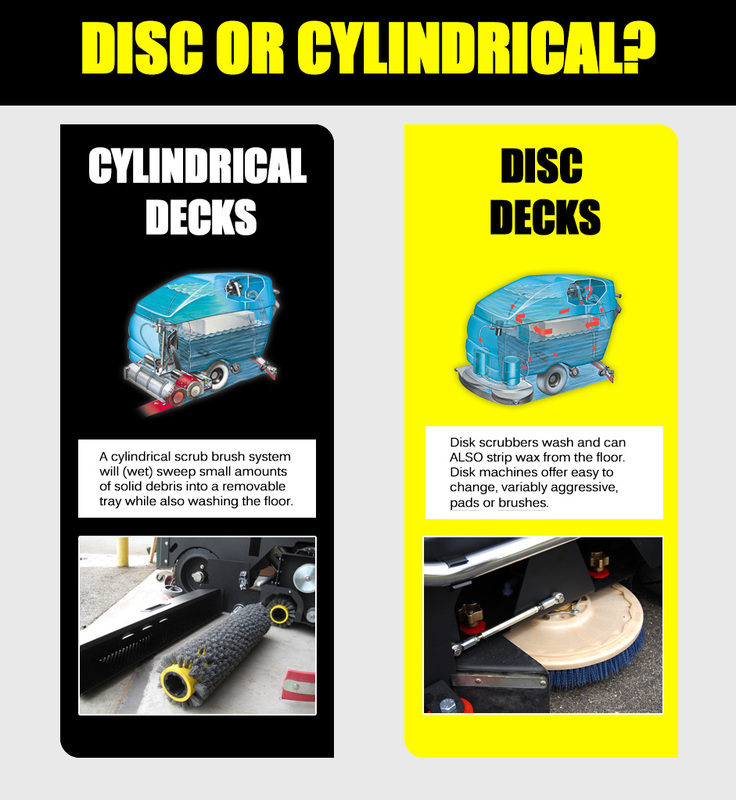 The price for a traction drive unit is greater because a typical scrubber will have an electric motor turning a differential which drives two pneumatic wheels. An actuator button on the handle starts and stops transport. All electronics are wired through a central controller card to tie in all the functions. To cover these costs, you can expect a difference in price of at least $1000 to $1500 on most small scrubbers. We don't just sell floor scrubbers andsweepers, we really know cleaning equipment. While most companies contract out their service, our service team is trained to repair all makes and models of floor cleaning machines. Our service trucks come stocked with parts. In most cases our service team will have the parts needed when they arrive at your facility. Preventative Maintenance? No problem! Save thousands of dollars in repairs by keeping your floor cleaning machine properly maintained with us. We offer Quarterly, Bi-Annually and Monthly plans which can cut maintenance costs by more than 50%. During this inspection we check things such as your brushes and squeegees to make sure they are calibrated properly. If either of them needs to be flipped we will flip them for you. We will check your vacuum system to make sure your machine has maximum suction. Batteries will be inspected and tested to make sure that they are being properly maintained in order to get maximum life out of them. The list goes on. The idea behind setting up a maintenance plan for your machine is to catch major problems before they occur. By spending a little you can SAVE ALOT! If you truly want to protect your investment on your scrubber orsweeper, please contact us, we are more than happy to help.